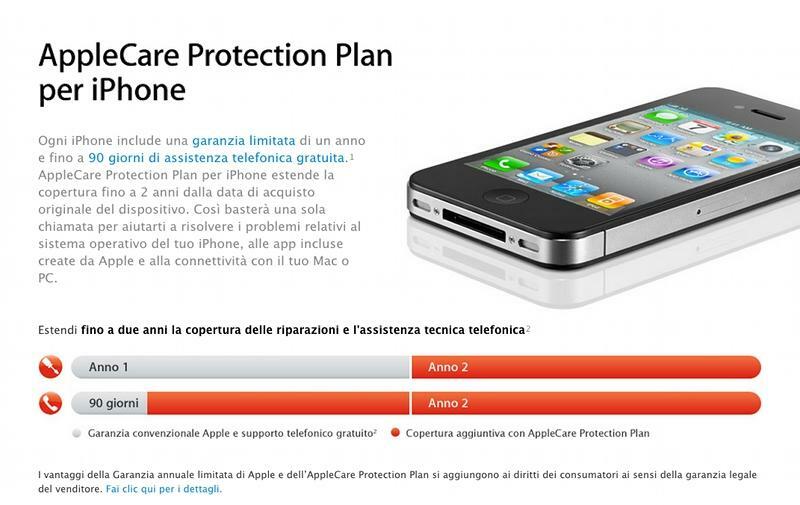 A lawyer coordinating the suit confirmed to Macworld that Italian consumer associations Federconsumatori and the Center for the Protection of Consumers and Users (CTCU) are behind the legal action, which was announced in a joint statement on Tuesday. It has been reported in recent days that the Antitrust Authority has reopened the Apple case because Group companies are allegedly continuing to violate the consumer code, the statement said. At issue iss a conflict between Apple's standard one-year product warranty and EU laws requiring companies to offer a free two-year warranty. Confusing the matter is Apple's for-pay AppleCare extended warranty, which the company allegedly pushed on consumers despite acknowledging the EU mandates. 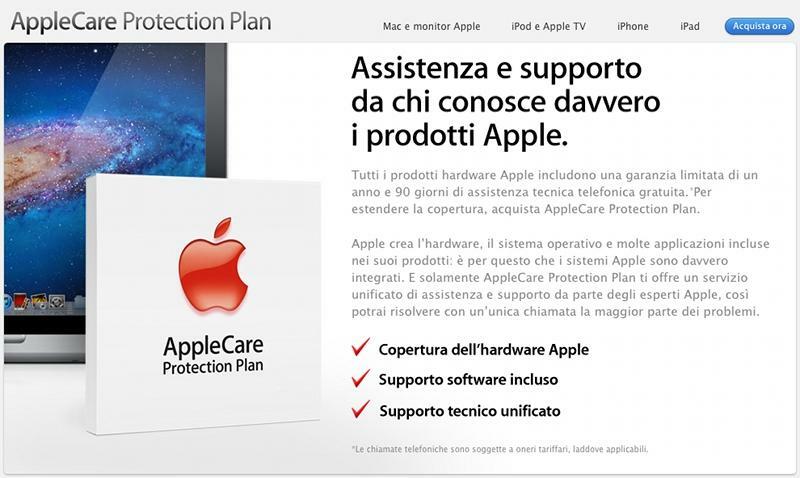 In December, Apple was fined 900,000 euros, or nearly $1.2 million, by the Italian Antitrust Authority for not providing adequate information to customers about the length of product guarantees and the copany's AppleCare extended warranty. Apple lost a subsequent appeal of the ruling and was forced to add a disclaimer on its packaging to inform customers of the existing two years of coverage. In July, Italy's AGCM competition and marketing authority threatened Apple's Italian operations with a 30 day suspension and additional fines after finding the company had not yet fully complied with the earlier order. Apple ">appealed the ruling, saying the AGCM's warning was based on a flawed interpretation of the law. According to the suit's Rome-based coordinating lawyer Massimo Cerniglia, the claim intends to recover losses resulting from Apple's "past and present behavior." The class-action lawsuit targets Apple Sales International, Apple Italia and Apple Retail Italia, the same three Apple entities fined by the Antitrust Authority. If successful, the the two Italian consumer groups will net between 10 to 15 percent of any settlement or related consumer compensation, however they will be responsible for legal fees if the suit falls through. Cerniglia said that, while he has no estimates as to how many consumers will participate in the lawsuit, the number could be in the thousands. Apple will receive official notification of the suit within the next few days.